Toni has been working in the dental field since 2015. 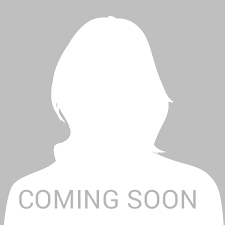 She joined our team as Office Manager in August 2018. She will be available to answer any of your insurance and payment questions. Toni has lived in Buffalo since attending college at Canisius in 2007. She loves spending time with her animals at home! 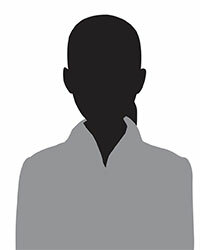 Emily M. has been a dental hygienist for 20 years. She joined our practice in February 2018. Emily trained with Dr. Rappold in the Dominican Republic to be a surgical assistant. She learned procedures to assist with placing dental implants. Emily has 2 beautiful daughters and a dog named Harper. 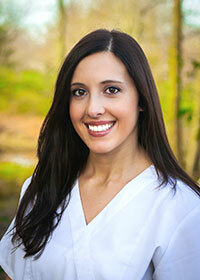 Emily K. is a recent graduate from the Erie Community College Dental Hygiene Program. She joined the team in July 2018. She is also cross-trained as a dental assistant. Emily enjoys painting and drawing in her free time. Christine has been a member of our team since 2007. She loves being a dental assistant and has been over 9 years. Christine resides in Lancaster with her husband Jason, daughters Juliana and Gabriella, and three dogs. In her spare time, Christine enjoys cooking, baking, and going to the gym. Jasmin became certified as a Dental Assistant in May 2015. She joined our team as a part-time assistant shortly after graduation, and then became a full time assistant in September 2018. In her free time, she enjoys spending time with her son and daughter.